The World Solar Challenge event is here (well almost)! 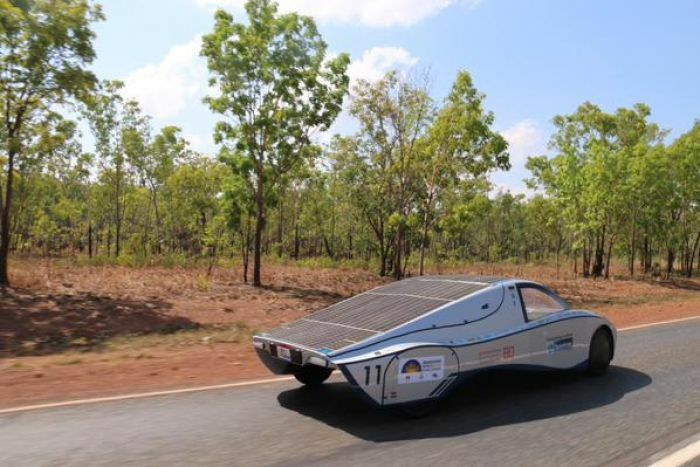 Teams are preparing to take part in the event from Darwin to Adelaide this October travelling 3,000 kilometres, featuring futuristic designed cars purely fuelled by solar energy. Showing huge diversity, there will be eye catching single-seater sports cars as well as low-slung five seater cars suitable for a family, which is sure to draw a crowd all the way down the Stuart Highway to Adelaide. Adelaide University recently revealed its entry, the Lumen II, stating it will be lighter, faster and more aerodynamic than what they had created in previous years. 45 students collaborated on this project spending more than 25,000 hours creating their masterpiece. This year, the team is aiming to exceed expectations by maintaining an average speed of 80 kilometres per hour, compared with the previous year average of 60kph. Wishing all the teams the best of luck, be sure to tune in! What do you think of solar powered cars? Is this the way of the future? 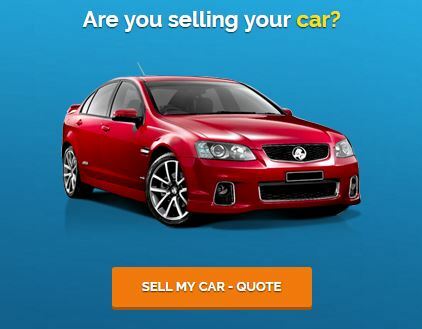 Head to our areyouselling.com.au Facebook page and join the conversation – the best place to start conversations on all things cars!